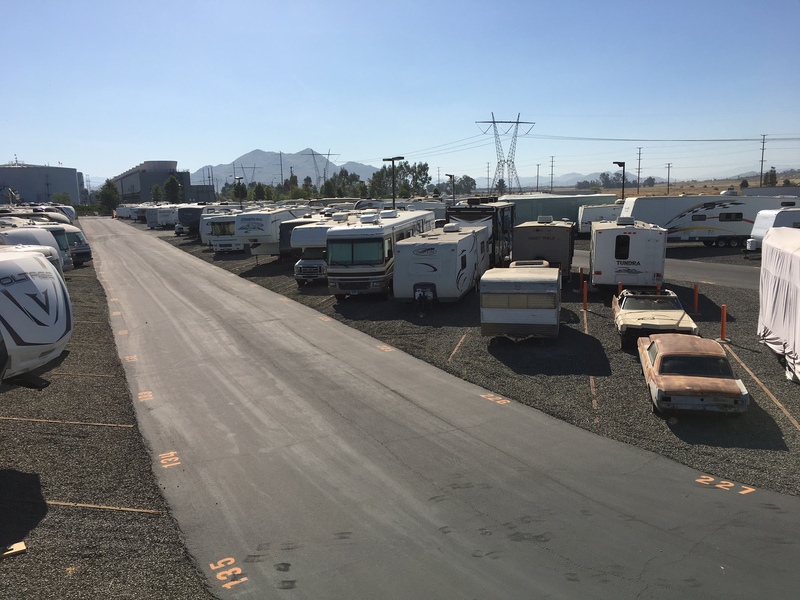 Experience the best RV Storage facility in the Murrieta Valley located in Menifee. RV Storage Menifee, Murrieta, Temecula, Lake Elsinore, Canyon Lake, Sun City, Perris, Wildomar, Bear Creek and Hemet. If it is on wheels, you can store it at RV Storage of Murrieta Valley located in Menifee. Our facility has state of the art video surveillance which will provide you with safe and secure storage for your RV, boat and or trailer. Our very user friendly facility gives you 24/7 access which allows you to come and go whenever you please. Our facility offers an on-site security presence as well as a perimeter alarm system surrounding the property. Because of our on-site security presence, 24/7 video surveillance and perimeter alarm system surrounding our property makes our facility the safest and most secured in the Murrieta Valley. Our facility offers a dump station for your convenience. With our long spaces many of our customers have been able to store more than one RV in their space with no extra charge. Our fenced, gated and secure facility has all night lighting as well as some of the lowest rental prices in the RV Storage rental industry. If you’re looking for long term storage, we have the right storage space for you. Call us today to make an appointment to inspect the storage facility and meet the property manager before renting. Once you move in, you keep the only key to your vehicle which you can access 365 days a year. RV storage of Murrieta Valley located in Menifee is the best place to park your vehicle. Through dedication to our customers and commitment to quality, our goal is to offer the best service in the industry as well as creating happy and satisfied customers while offering you savings on your storage needs. 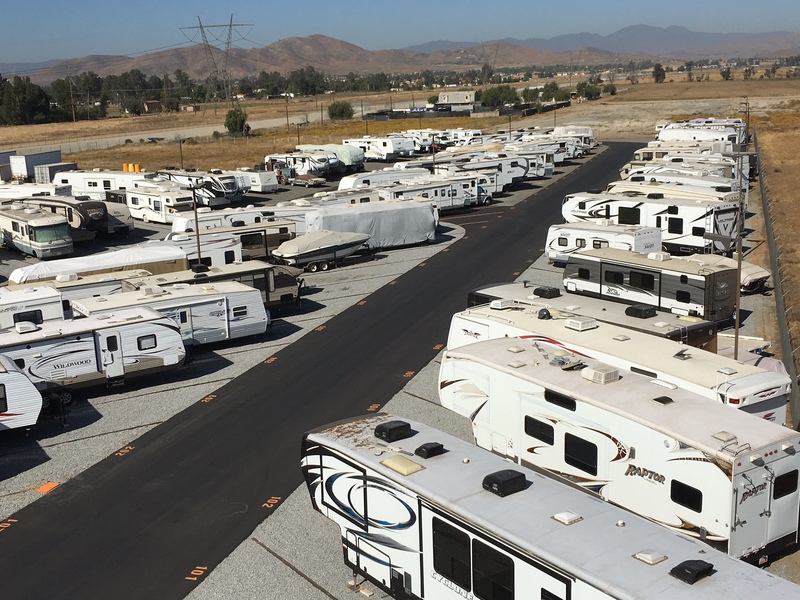 RV Storage of Murrieta Valley provides secured storage services. Located in Menifee, our professional and efficient staff is knowledgeable and ready to assist you with all your storage needs. Let us put our experience and expertise to work for you. 951-600-1000 for all your storage needs.